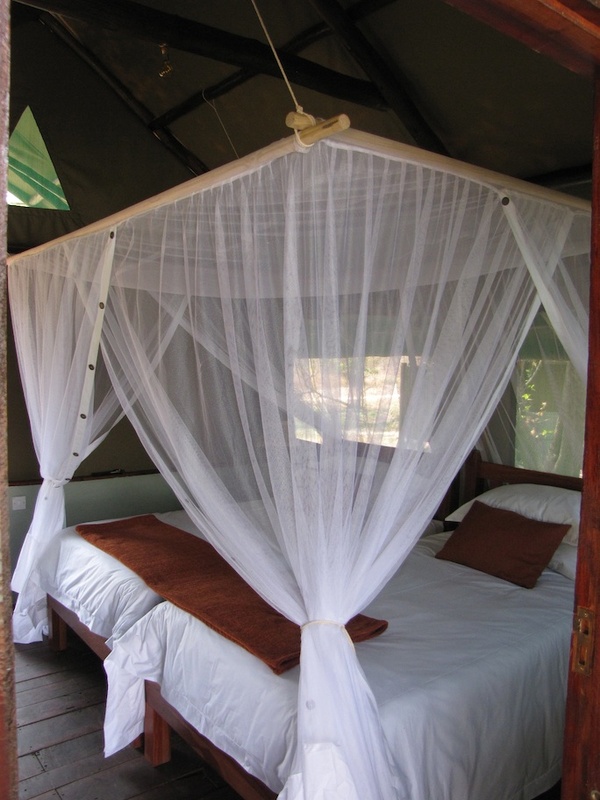 All scheduled lodge activities (2 per day). 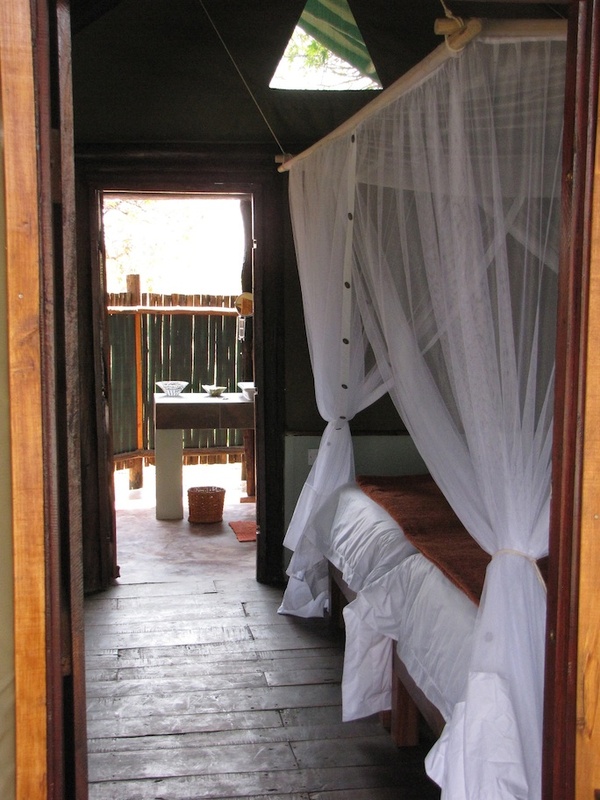 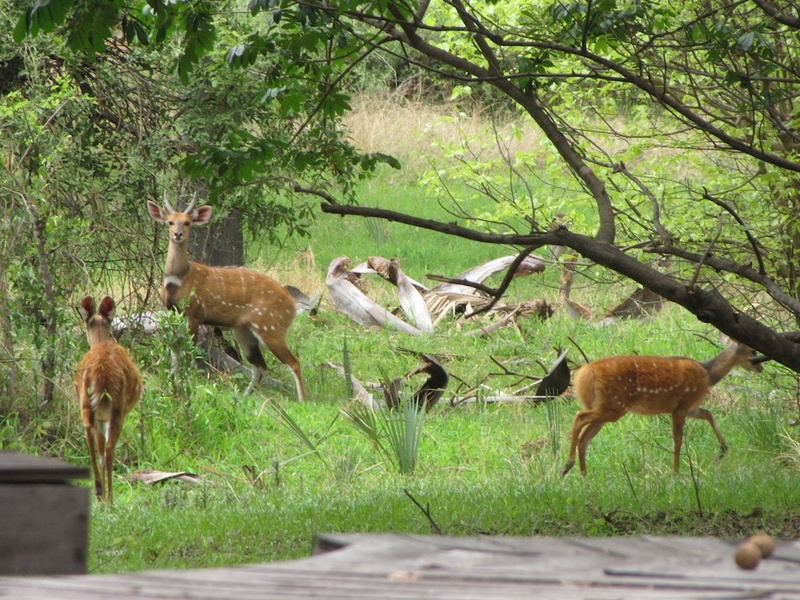 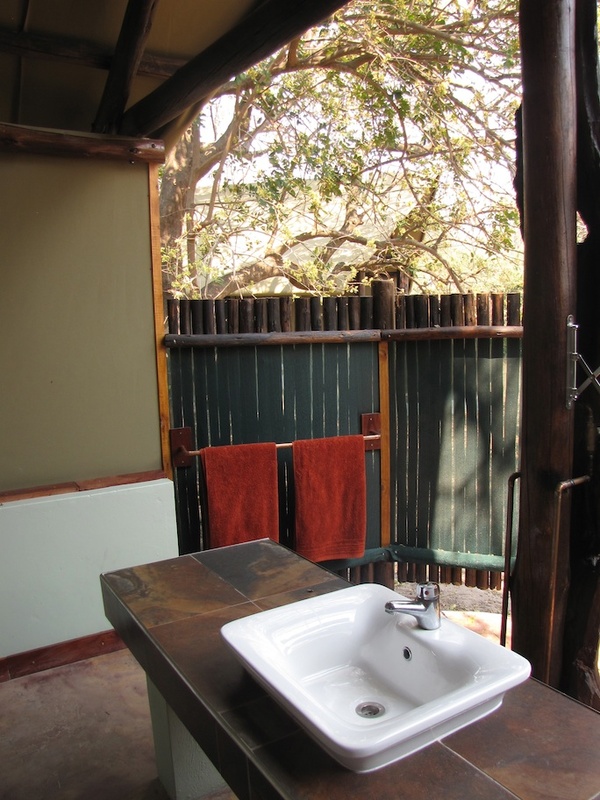 Chundu Island Camp is situated about 21 km from the entrance to Victoria Falls. 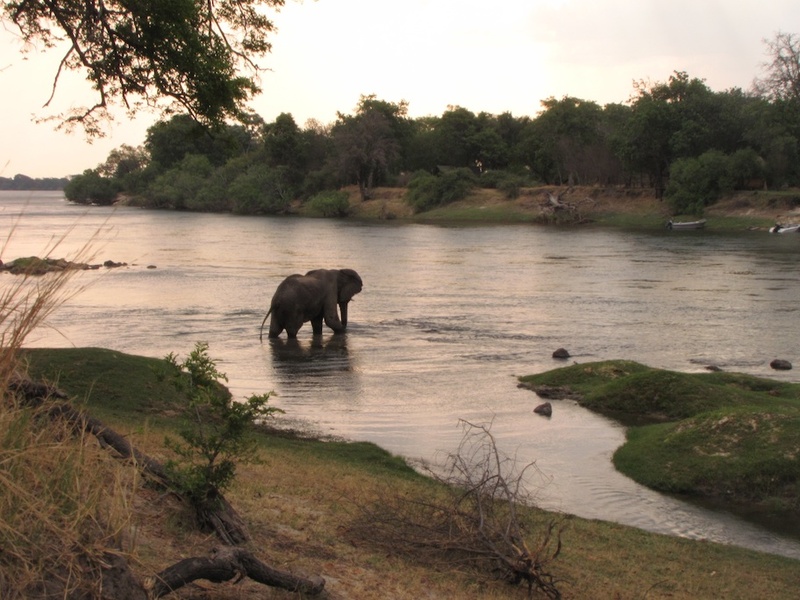 The island is over 1 km long with a beach on the West end and magnificent views of the Zambezi River. 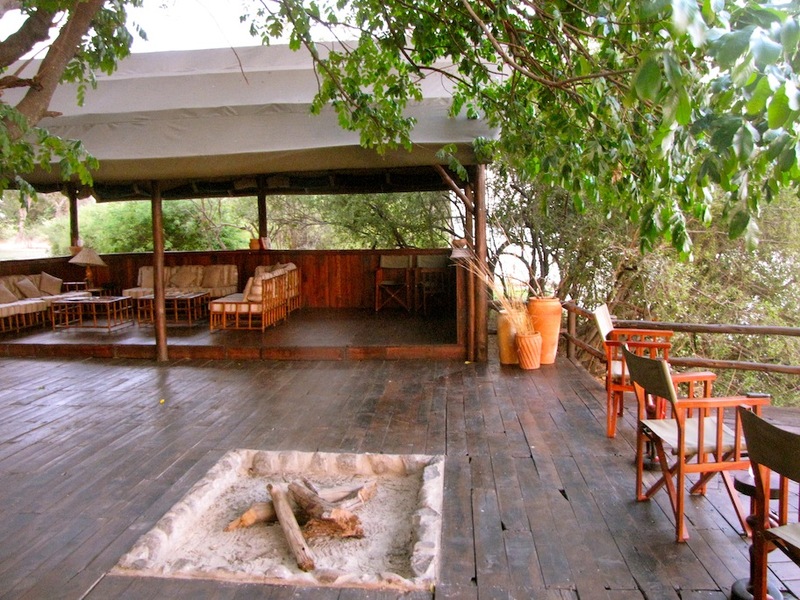 All 6 tents on the island are situated on the banks of the river and each tent has its own deck. 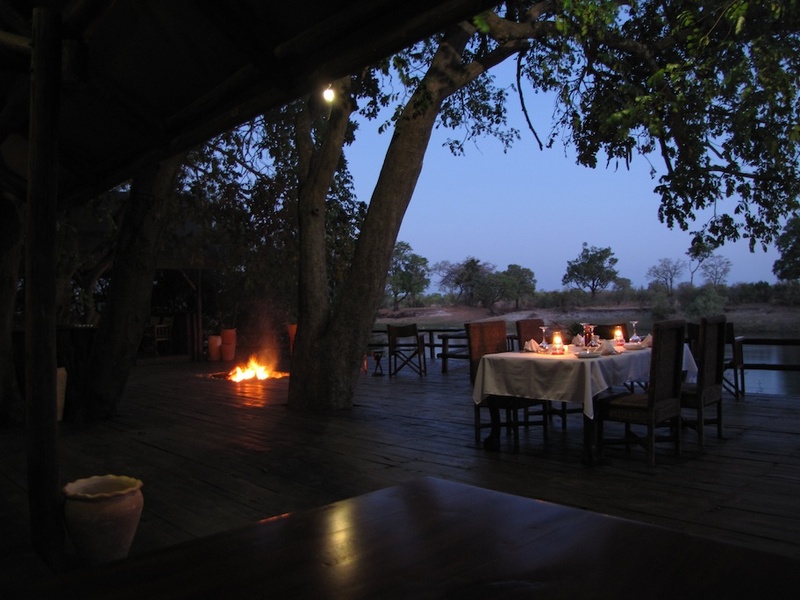 The main lodge has a dining room, a bar and a lounge area. 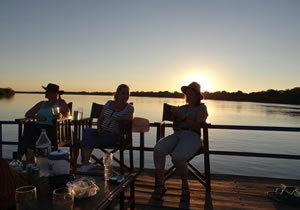 The island can be reached through hassle free transfers from Livingstone Kasane or Victoria Falls. 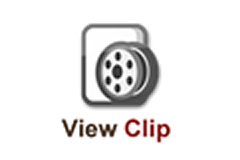 Internet is available upon request and at an extra cost. 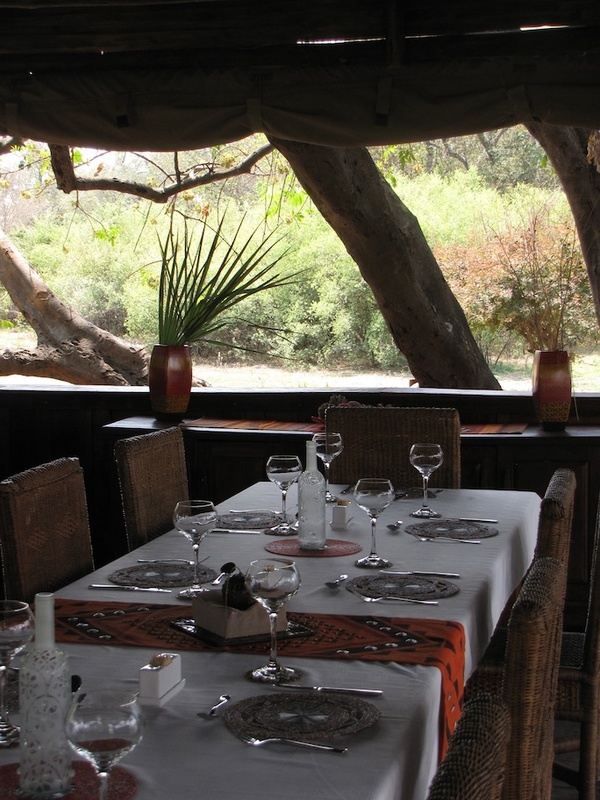 Drinks, laundry and gratuities are not included. 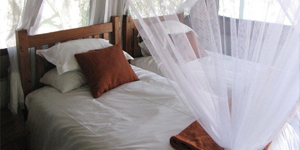 Accommodation, all meals and local beverages, transfers to town, 2 activities per day, bush walks, park fees and laundry.